Can you trust results from alcohol competitions? Or does money and politics influence awards? These were questions that drove entrepreneur and drinks enthusiast Adam Levy to launch the New York International Spirits Competition. The annual event celebrated nine years this April in Manhattan, with 600-plus products judged. Compared to similar competitions, the NYISC awards among the fewest medals. Judges are all trade professionals — mixologists, retail buyers, bar managers — who blind-taste products presented only by style and price point. The competition has also branched out to include beer and wine events, as well as identical series held in Asia, Australia and Germany. I recently spoke with Levy, who also runs AlcoholProfessor.com, about his unique events. Beverage Dynamics: Why blind-taste products organized by price point? 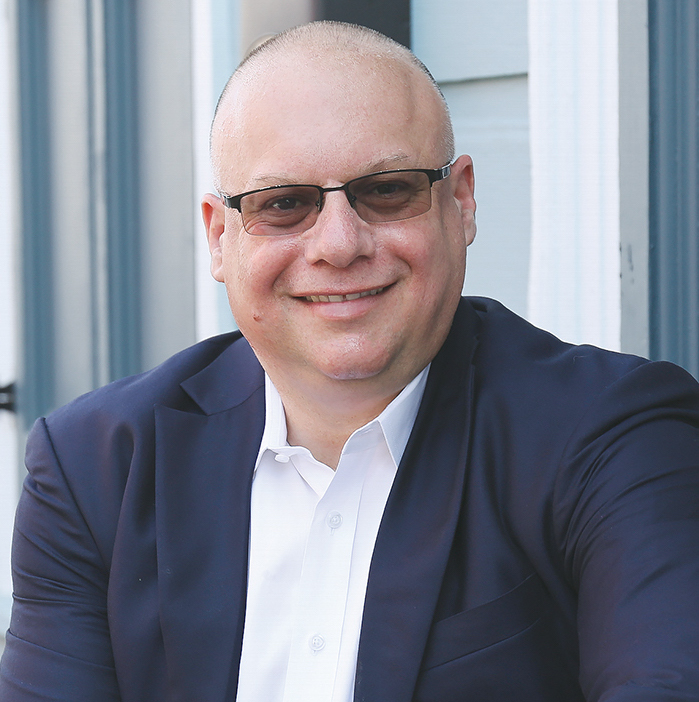 Adam Levy: The trade professionals are judging the liquid as though they’re buying it for their businesses. Will this spirit work for them at that price point? How is the price compared with the quality? Can they make that spirit work in a cocktail at a reasonable price? Or if a customer walks into their retail business and asks for a good gin in the $30, $40 or $50 price range, would they recommend this spirit? BD: What gave you the idea for the events? AL: I read an article in Whisky Advocate about why their judging results differ from other competitions. The glaring fact stood out that over 85% of products entered into competitions received medals. So all that means is the check cleared for their entry fee. When everyone gets an award, that’s third-grade soccer. I felt duped as a whiskey and beer freak. So I did some more research. New York did not have a competition like ours. Having a New York attitude, I decided to launch one, knowing that if products could make it here, they could make it anywhere. And I decided to separate our events by inviting only trade professionals to judge, and present products by price. BD: How many entrants receive a medal? AL: Fewer than 50%. We’re not a medal factory, but we’re also not scrooges with medals. If someone stands out, they should be awarded properly. 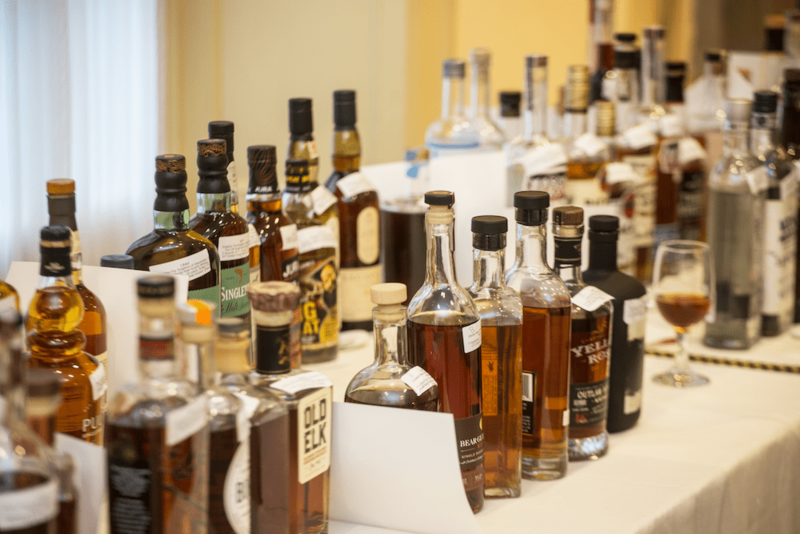 The New York International Spirits Competition celebrated nine years this April in Manhattan, with 600-plus products judged. BD: Are you concerned about the legitimacy of other awards programs? AL: When I see that a product has won double gold in the San Francisco World Spirits Competition, and then I see that product bought a five-page ad in Tasting Panel Magazine, I wonder, ‘What’s the quid-pro-quo?’ I get calls from people every year saying that they want a double gold from me, so what’s it going to cost? That doesn’t work with us. That’s definitely a real problem in our competition industry. I run a clean operation. I haven’t raised the price of submission in nine years. I continue to pay my judges a $250 stipend. That’s my way of saying that I respect your time, but I don’t own your conscious. We don’t have advertising from producers on our websites. This competition is not my primary source of income. I run a successful internet security company. I approach this as a passion; I’m not here to be bought. That’s why we’ve never raised our prices. And that’s why producers trust me. This is their chance to really see how they stand out in a blind-taste test. I’m just someone who’s impassioned about drinking great stuff from around the world. The producer is an artist and their canvas is what’s in the bottle. I want to make sure we’re showing that to the judges in the most ethical and honest way possible. Full Disclosure: Beverage Dynamics is an NYISC trade media partner. While the organization’s advertising runs in this magazine, NYISC does not pay for those placements. Kyle Swartz is managing editor of Beverage Dynamics magazine. Reach him at kswartz@epgmediallc.com or on Twitter @kswartzz. Read his recent piece 5 Emerging Whiskey Brands. Great article, where’s my Medal?!?!?! Lol. Still waiting bud, I’ve submitted like you said and sent bottles, and still wasn’t judged, was told they needed fee, I submitted the way you told me to. Should I just chalk this up as a loss? In any case I’m glad to see you’re doing well, keep up the great work Adam!